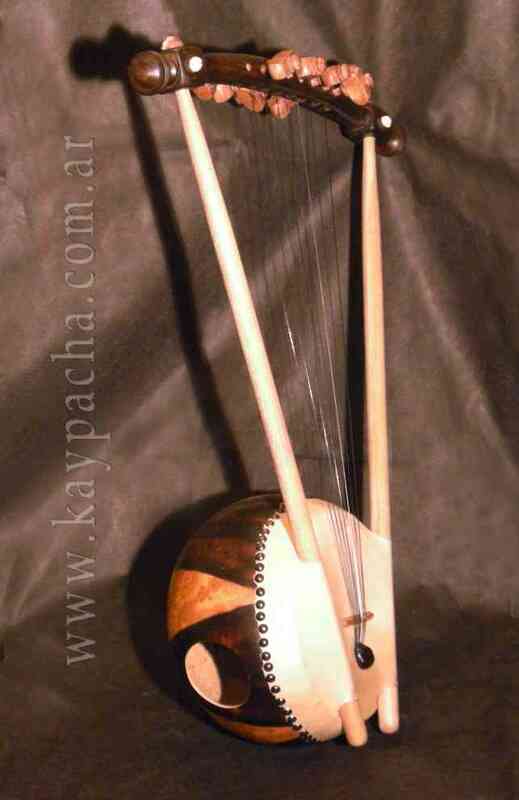 The NYATITI is an 8-stringed lyre from Kenya (Africa). 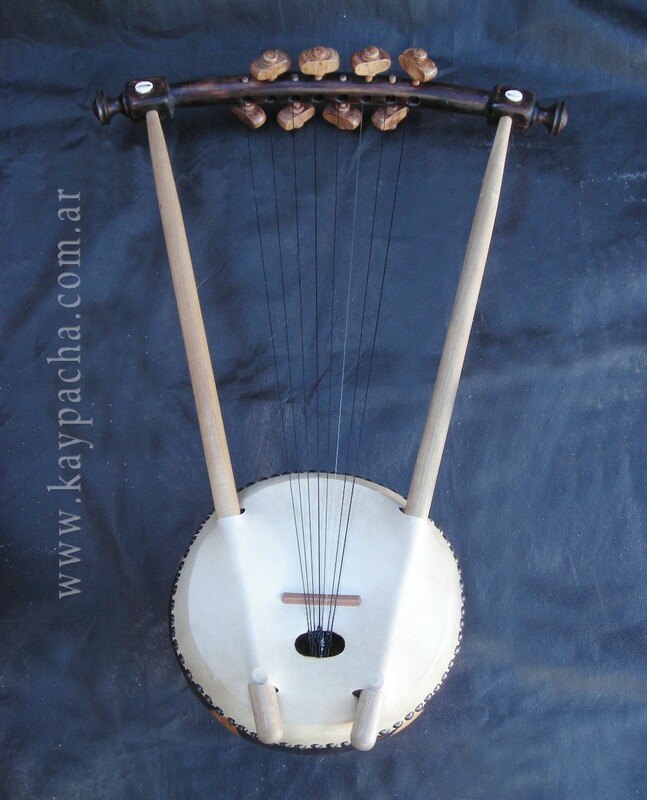 It is a traditional instrument played by musicians of the LUO tribe, ethnic group in western Kenya, in Eastern Uganda and Northern Tanzania that left hundreds of years ago from Lake Victoria to the influence of Egyptian culture. 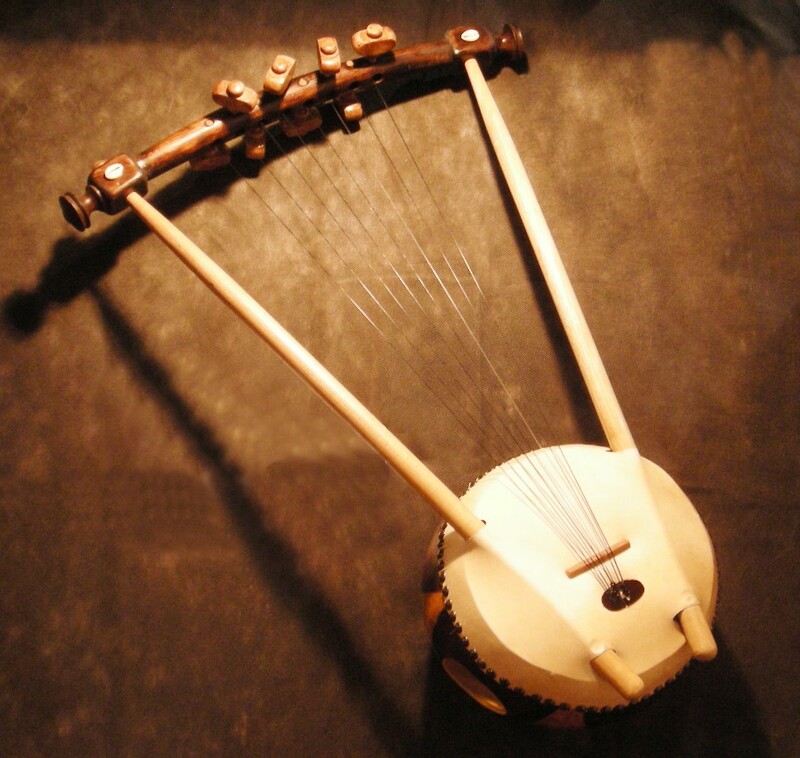 About Nile River Valley you can find lots of instruments that date back over 5000 years old and are also found in Egyptian hieroglyphs in the region. 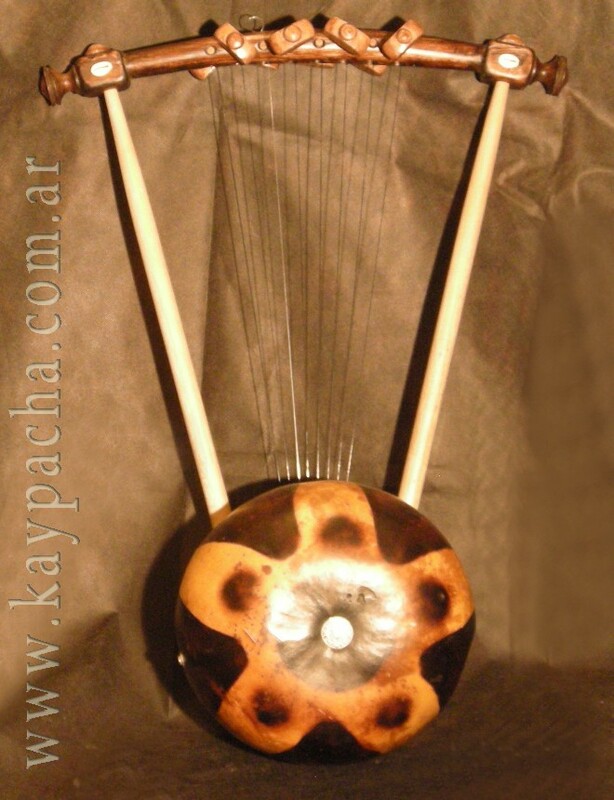 Lira is a generic term to represent those stringed musical instruments in which the sounding board of two start arm holding a cross in the crossbar are subject strings that end with the sounding board. 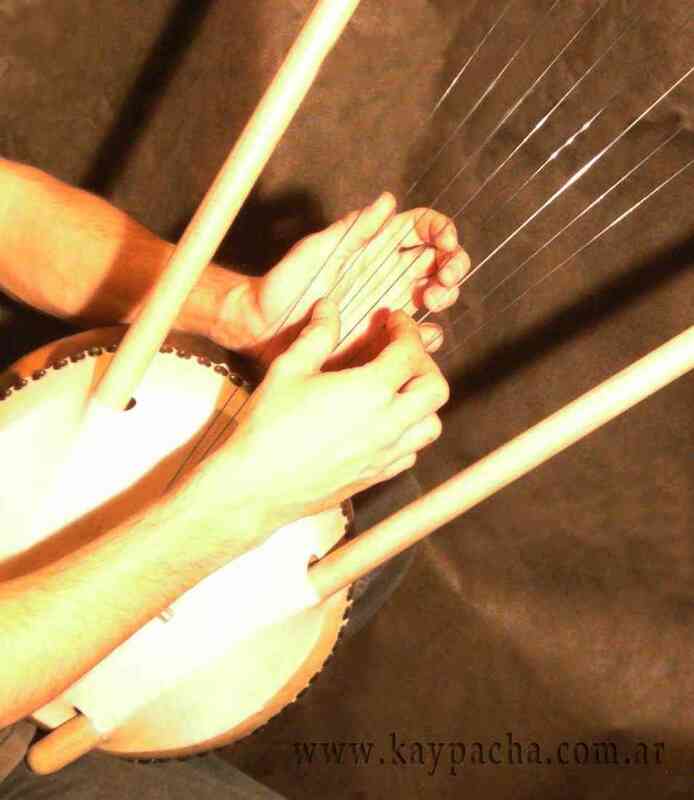 The strings are played with either fingers or a plectrum. The Liras are usually derived from ancient Egypt, ancient Greece, Babylon, Israel, etc..
Nyatiti of the Luo culture, comes from 5000 years ago, and is said to have originated in the Nile River Valley found their way after the Nubians and the high migration in Kenya of the Egyptians for over 2000 years . His images are evident in hieroglyphics. The Luo are a Nubian tribe who migrated to the Lake Victoria region for hundreds of years, with the influence of musicians from the old Egypt. 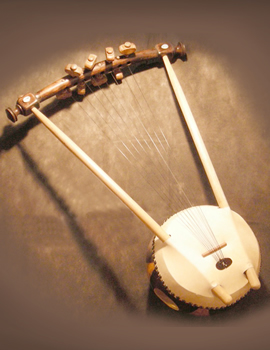 The Luo are related to the Acholi of Uganda, who speak a similar language and play a sound very similar instrument called Enanga or Adungu. Traditionally Nyatiti runs almost flush to the floor, supporting the gourd along the ground with one of their masts, ropes are aligned vertically, the Nyatiti is held by the musician's left arm and right foot to depress the end arm resting on the floor of the Nyatiti, this foot is often used as ankle rattles some that are bound by a ring between the big toe and ankle, the metal ring to mark the pulse beating against the wooden edge of the arm of the instrument while the sound rattles freely. Usually performance Nyatiti the marking of time as mentioned above is the accompaniment to the singing musician. Also this tool is sometimes used to accompany dances Otenga, a vigorous dance where the dancers shake their shoulders quickly. At present can Nyatiti musicians playing with a strap hanging from one arm of the instrument and the other end underneath the pumpkin, and across the neck of the performer. 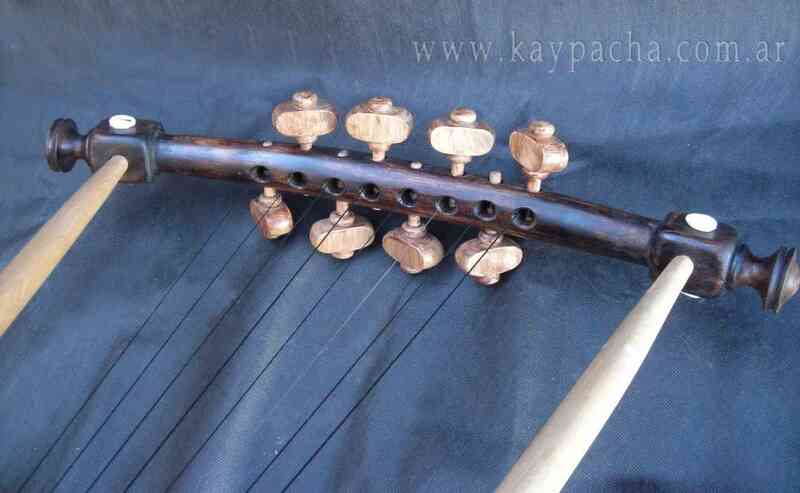 Octaves occur between the fourth and fifth strings, and the first and the second are repeated at the same pitch on the seventh and eighth strings respectively.